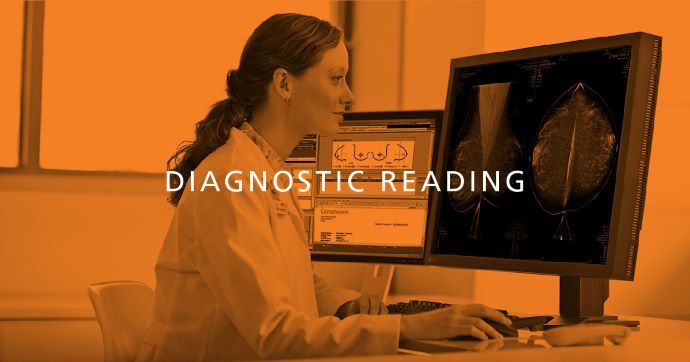 News this week: the power of multimedia radiology reports; and preferred timing of mammogram results. 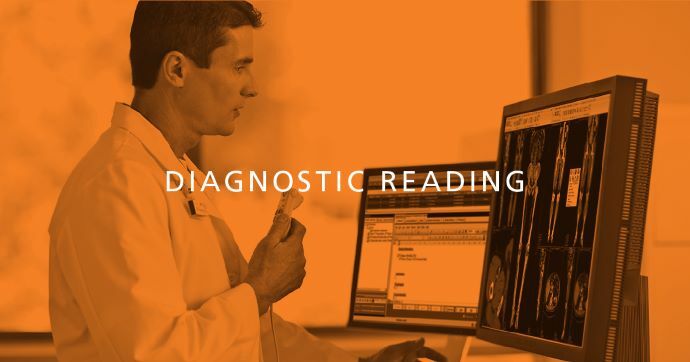 This week’s articles in Diagnostic Reading include: ethical guidelines for AI in medicine; how AI can help women’s imaging; UVA is on a mission to popularize the use of interactive, multimedia radiology reports; timing matters for women and mammogram results; and travel/wait times in healthcare are higher than other service categories. While the use of AI in healthcare has many physicians and healthcare organizations excited about its potential, others have expressed doubt and called for the adoption of ethical standards before the technology is widely implemented. The Royal Australia and New Zealand College of Radiologists (RANZCR) recently unveiled a draft of ethical guidelines for the emerging use of machine learning and artificial intelligence (AI) in medicine. 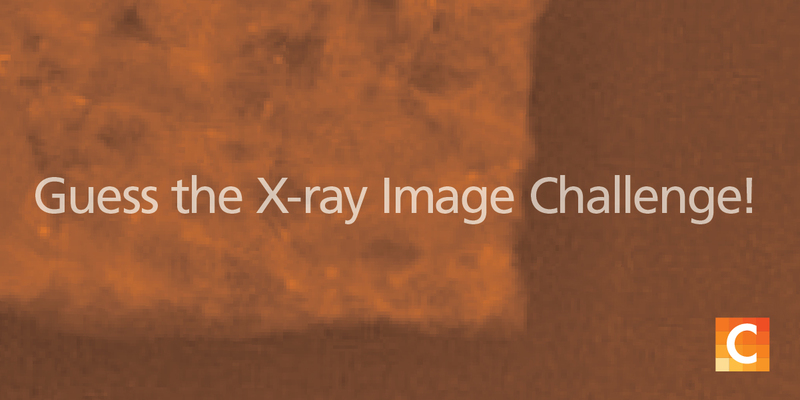 Artificial intelligence (AI) could be a true game-changer for medical image interpretation, especially women’s imaging. But nothing is guaranteed. To be viewed as clinically viable, AI needs to excel in four key areas: performance, time, workflow and cost, according to a recent commentary published in the American Journal of Roentgenology. When it comes to receiving the results of a screening mammogram, timing matters. Most women prefer to see their results on a Friday even if their mammogram was abnormal—and within 24 hours, according to recent a survey study published in the Journal of the American College of Radiology. Timing was not the only important variable, however. More than 50 percent surveyed preferred to hear their results over the phone, followed by a letter, text message, and email. Travel and wait times associated with receiving healthcare services are higher than in any other service category, according to a recent report from Altarum. The wait times for healthcare were more than twice the length of the next closest service category, which was veterinary services. The research found that consumers in the United States spend an average of 34 minutes on travel and 11 minutes on waiting each time they access healthcare services.